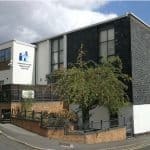 Mexborough Business Centre welcomes news regarding the latest development announced in Mexborough this month. Developers are ready to start work on the housing scheme at Leach Lane, near to Mexborough railway station bringing much needed investment in the town. 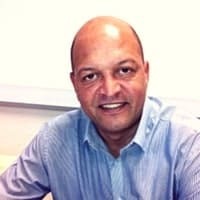 The developer believes business confidence has returned enough for the project to go ahead, which is great news for the new year! Architects from Coda Studios have been instructed by developers Fenwood Estates to continue the planned project of 17 houses and eight apartments. 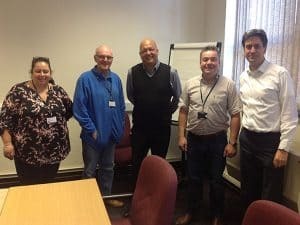 This is positive news for businesses based at Mexborough Business Centre or those looking for a central regular meeting point, due to its convenient location. This kind of move will attract much needed economic drivers and improve the desirability of the town as business location, an alternative to nearby Manvers Way. 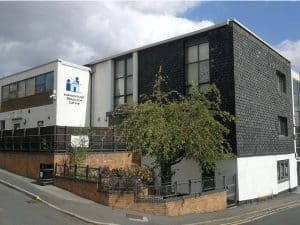 Mexborough is already geographically very well positioned between Rotherham, Doncaster, Barnsley and Sheffield, but in the past a lack of growth has held it back. It is investment like this which will no doubt put Mexborough back on the map and help enhance the area. 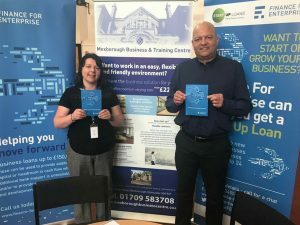 Mexborough Business Centre whole heartedly welcomes any type of growth and development in the area and prides itself on providing support to newly formed or expanding enterprises. 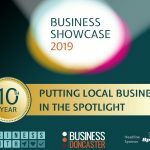 We work closely wherever possible, with Business Doncaster, to open up opportunities, connections and avenues to the appropriate knowledge required for continued progress. Our aim is to attract more business and investment to the Mexborough area and ultimately become a centre for business excellence. We open our doors to anyone interested in hosting events, meetings, training days, parties or business individuals simply looking for a desk for the day. Our wifi offers uncontended connectivity and as we are an independently, locally owned company, we aim to accommodate absolutely anything required at very reasonable prices and on open, flexible terms. Please remember to take advantage of our Small Business Saturday rates, available until February 1st, 2018. We very much look forward to welcoming you to the centre throughout the Christmas season and into the new year.